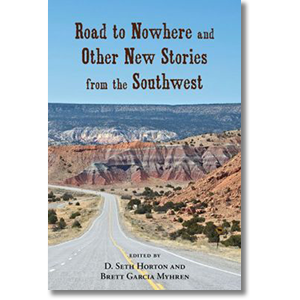 The Southwest of the twenty-first century is full of surprises, and so is this collection of southwestern short stories published between 2007 and 2011. The writers represented here remind us that this is not the “Old Southwest” of gunfighters and sagebrush but, instead, a place of rock collectors, palm readers, and Russian mail-order brides. 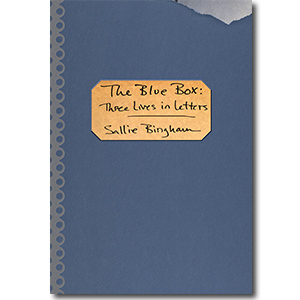 Well-known authors like Sallie Bingham, Ron Carlson, Laura Furman, and Dagoberto Gilb are joined here by exciting newcomers Eddie Chuculate, Don Waters, Claire Vaye Watkins, and others. The Southwest of the twenty-first century is full of surprises, and so is this collection of southwestern short stories published between 2007 and 2011. The writers represented here remind us that this is not the "Old Southwest" of gunfighters and sagebrush but, instead, a place of rock collectors, palm readers, and Russian mail-order brides. Well-known authors like Sallie Bingham, Ron Carlson, Laura Furman, and Dagoberto Gilb are joined here by exciting newcomers Eddie Chuculate, Don Waters, Claire Vaye Watkins, and others.